Credit: Credit – Photo courtesy of Scott Huettel, Duke University. DURHAM, N.C. — Pop quiz: Given a choice between indulgent and healthy foods, what will most people pick? 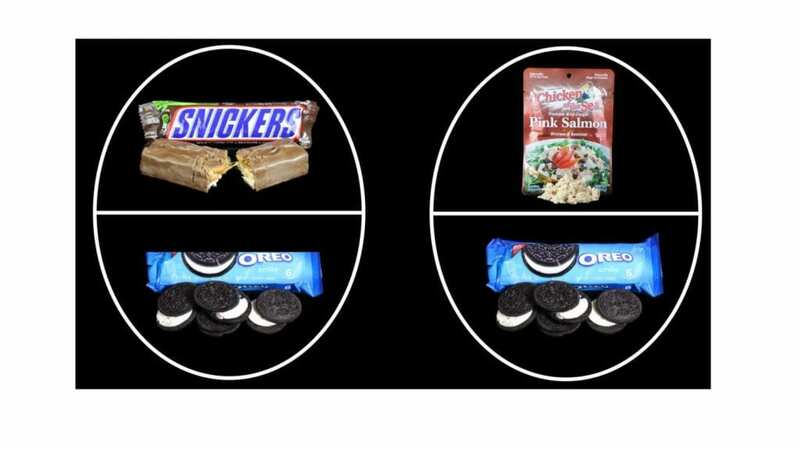 The answer may depend on what other foods sit nearby on the grocery shelf, suggests new research from Duke University. One possible explanation involves attention. The healthy item — salmon, say — was the different item among the choices, so it stood out visually. Researchers tracked subjects’ eye movements and found that subjects spent more time looking at salmon and other healthy foods when they were surrounded by indulgent treats. She hopes the research can guide new approaches to encouraging healthier diets.